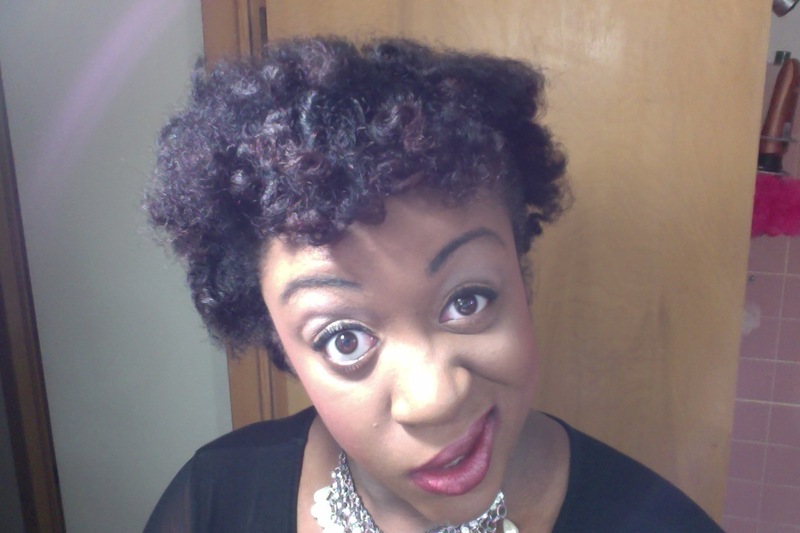 Last night I did a bantu knot, styled it with a very creamy styling product and my curls came out so fluffy and fun. I am loving them today. What do you think? Share your thoughts and comments below! 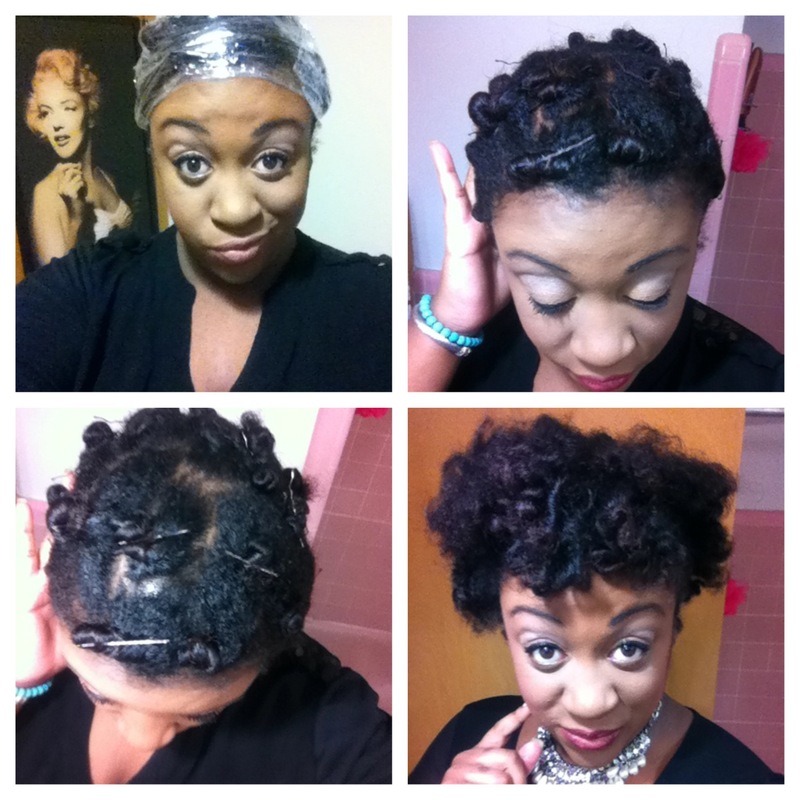 How to achieve the BEST bantu knot out in 5 easy steps! So…I had a dilemma last Friday. Last Friday I had a big wedding to attend that I was super excited about, right. Now, all last week I was in a wash and go mood. Like, every single day last week I was wearing wash and gos and two day old wash and gos, which I never do. Then Thursday night rolls around and it hits me…wait, I can’t wear a wash and go to a wedding! I nearly panicked. Am I out of my mind? What am I gonna do to my hair in such little time? We all know that, whether you are just starting to wear your natural hair heat free or are currently transitioning, the most popular go to style is the bantu knot out. A bantu knot out is a hairstyle created by sectioning the hair into Bantu Knots on damp, wet, or dry hair and then after it dries, the knots are taken out in order to achieve defined curly hair. Since this was a formal event, I knew I needed a style that had a little more definition as opposed to a more carefree look. 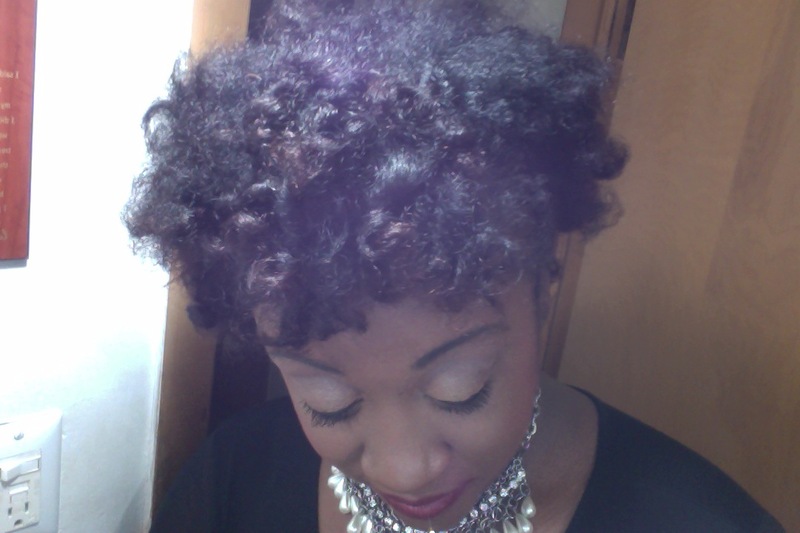 I chose to go with going for a bantu knot out on completely dry, blown out hair, using very little styling product. I was so nervous beforehand, seeing that I have never tried to style my hair this way. But it actually came out pretty good! 1. Start out with freshly washed and blown out hair. Before I wash my hair, I make sure to always pre poo. 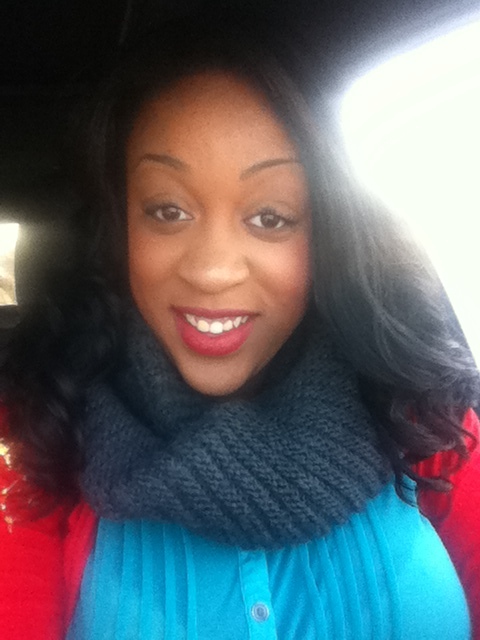 Since I am a certified 4a type natural, heavy oils and butters work WONDERS for my hair. I used Cantu Shea butter leave in conditioner and unrefined virgin coconut oil as my pre poo treatment, and let it sit on my hair for about 10 minutes, or until the product was completely saturated into my hair. 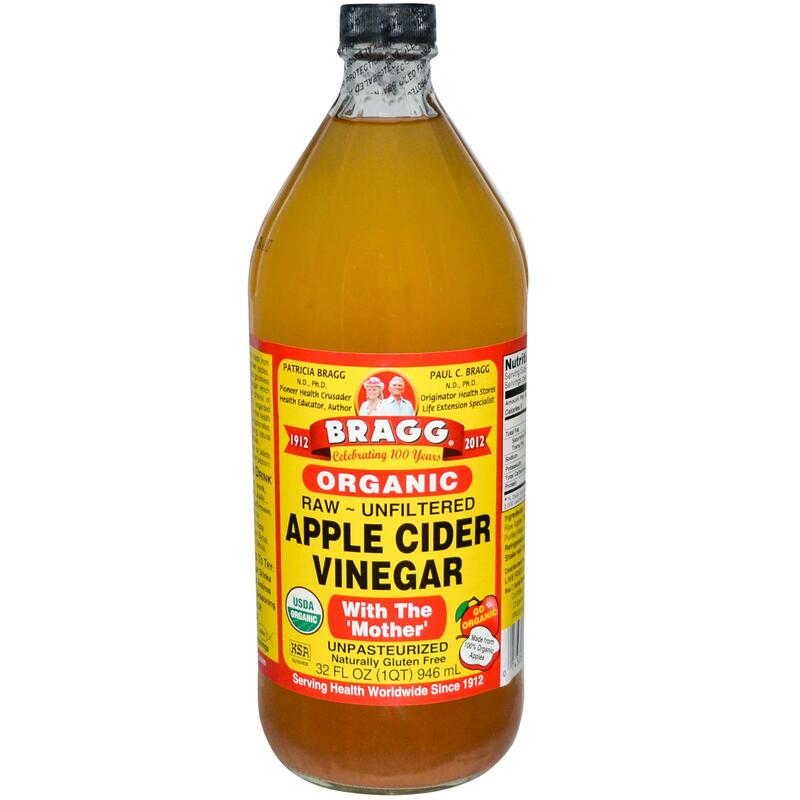 This prevents breakage from happening during detangling, and helps your hair retain the moisture that tends to be lost when shampooing. I use trader joe’s tea tree tingle shampoo as my shampoo of choice, followed by Pantene Natural’s deep conditioner and deep conditioned my hair for 30 minutes under a plastic cap. After the conditioner is rinsed out, I proceeded to section my hair into four sections and begin the blow drying process. 2. Divide hair into four big sections. Sectioning your hair is important if you want to achieve very defined curls. You can section your hair with hair ties ( recommended for shorter hair ), or hair clips. It’s recommended that you first divide the hair at the back of your head (as if you were going to put your hair into pigtails) then start at the bottom. You simply gather the bottom part of your hair, then take the rest of the hair and either keep it whole or split it into two even pieces, then clip or tie them up. 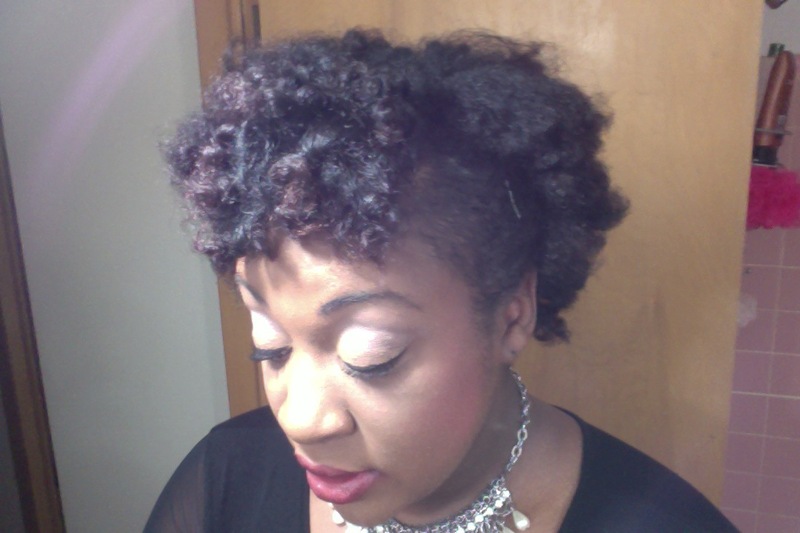 Creating a bantu knot is very simple! For this style, I chose to do about 20 knots total on my head, five in each section that I separated on my head. Simply twist the hair in efforts create a long spiral, then wrap the spiral around itself to make a circle and secure with a bobby pin, or tuck the end of the hair into the knot so it won’t come apart. I used a thumb size amount of styling product for each knot before twisting ( not too much because you don’t want your texture to revert ). Repeat until you have the amount of knots desired for your style. 4. 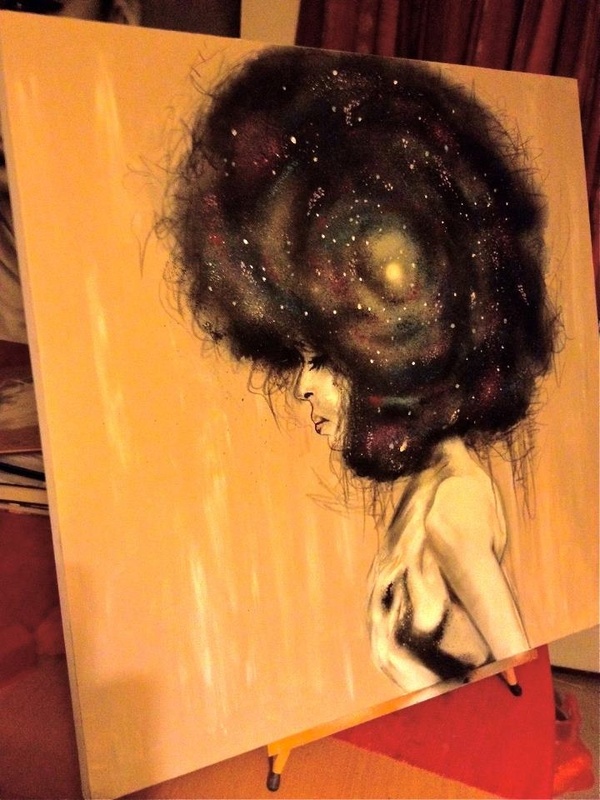 Wrap your hair and go to sleep! 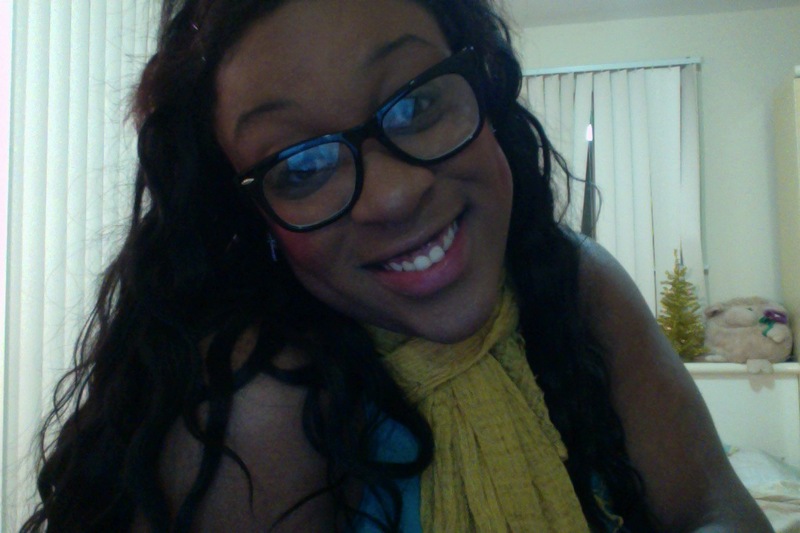 I wrapped my hair with saran wrap to secure the moisture, and tied it up with a silk scarf. Off to bed and to unravel in the morning! In order to remove your knots and achieve your desired style, you are going to want to remove the bobby pins, and unscrew the Bantu Knots like your unscrewing a cap. You want to twist them in the opposite direction that you twisted to secure them, and once they are all removed, simply separate. Once they are all separated, your hair may look a little flat. You can use a pick to pick out the roots and achieve more of a full look for this style, and get your hair lookin’ FLY! What do we think? 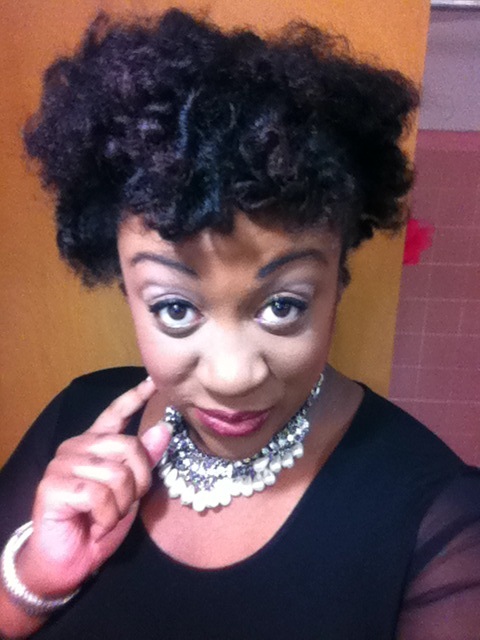 What method do you use in order to achieve a bangin’ bantu knot out? Share your thoughts and comments below! Notice the change in my curl pattern! Heres a “curl pattern” before and after picture after removing my sew in. Check out my co-worker photo bombing in the background! I am LOVING my curls today. 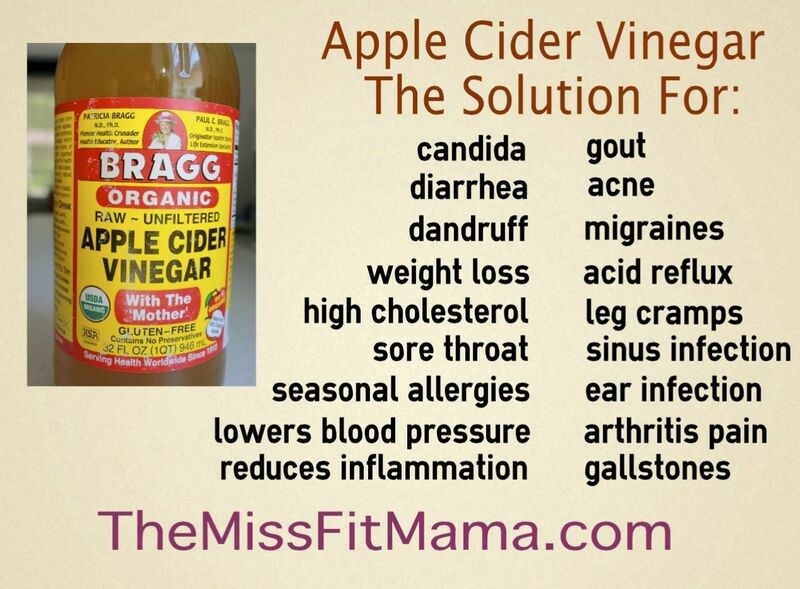 What do you think, naturals? Share your comments and thoughts below! 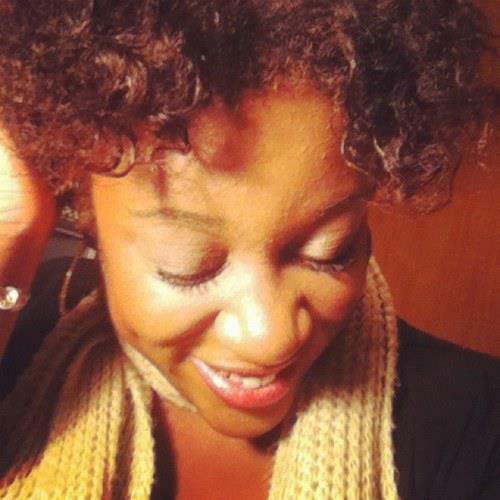 Check out my recent feature on trialsntresses.com, elaborating on my recent Natural Hair journey thus far! Remember to share your thoughts and comments below. What makes you “Beautifully mane”? What does it mean to be “Beautifully mane”? That really hit home for me. Why do we always strive to be so “perfect”, whatever perfect may be? Whether it’s the “perfect” curl, kink, coil, or even length… we were already made to be complex. Not perfect. Wonderfully complex…That’s what beauty is. What are your thoughts? Comment below and share with me what being “Beautifully mane” means to you!